Canadian Women’s Rights: Mission Accomplished? Wente’s remarks are, as usual, ill-informed and nauseating and there have been plenty of good rebuttals, explaining why International Women’s Day matters. But the irony is that Wente’s arguments are not dissimilar to the opposition in the 1960s to the Royal Commission on the Status of Women. For instance, this 1967 article from the Montreal Gazette reported on the testimony of a lawyer named Janet Scott who argued before the commissioners that the Royal Commission was “completely unnecessary” because “professional women are already equal.” Wente herself admitted that Canadian women in the 1960s suffered discrimination and outrageous sexism and would probably admit that Janet Scott was naive. 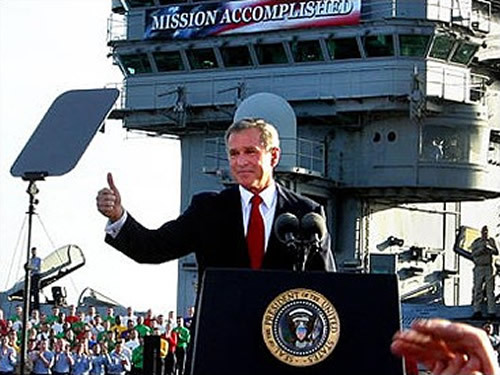 This is not the first time that Canadians have mistakenly declared “mission accomplished” in the movement for women’s rights. This kind of rhetoric is, sadly, an anti-feminist tradition with a long history in this country.